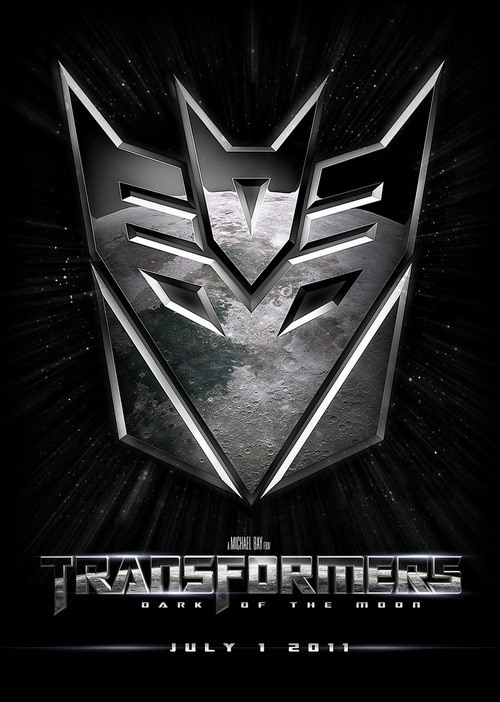 Here is the movie trailer for the feature film "Transformers 3 The Dark of the Moon"
This looks like its going to be the most high concept transformer movie. Please have a story. Hah - that's badass, thanks!